Your kitchen is the heart of your home. Good kitchen design will make it more than just a place to cook. 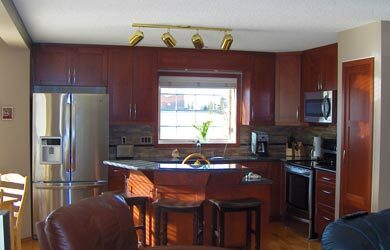 EDM Interiors provides kitchen renovations that will make your kitchen the central meeting place for your family and for guests as you entertain. 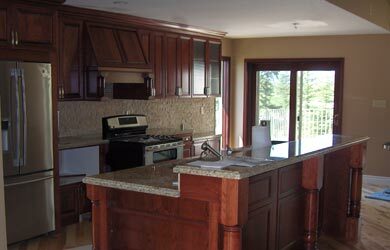 Kitchen cabinets are a focal point of great kitchen design. We’ll help you find ways to make them a beautiful statement with practical solutions to make them useful every day. Your kitchen island is where most of your work gets done and it’s a big part of your kitchen renovations project. Great kitchen island designs will inspire conversation and great cooking experiences. 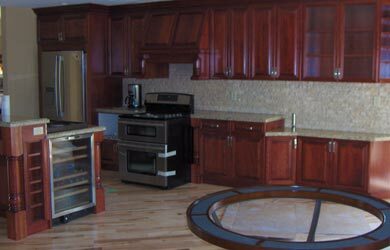 Modern kitchens, classic kitchens... we can build them all! 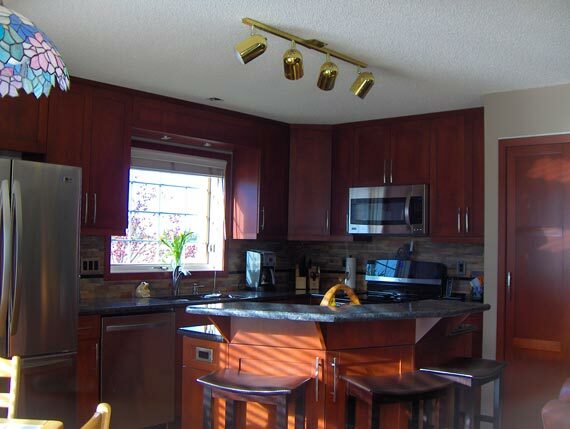 Contact us for Calgary Kitchen Renovations that will get you your dream kitchen!